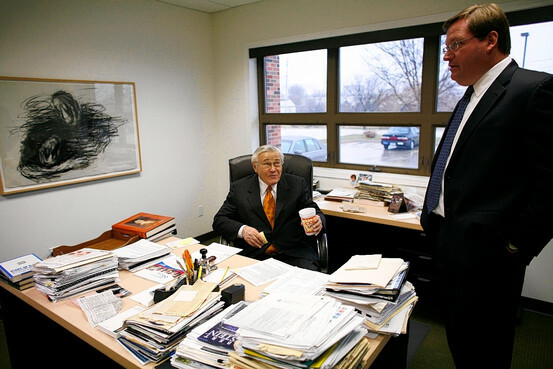 In two squat, suburban office-park buildings here, Richard Barrent is digging through loan files that could help decide who pays for the mortgage-paperwork debacle. The former Wells Fargo & Co. quality-assurance manager's two-year-old company is part of a cottage industry of loan detectives obsessed with detecting fraud, misrepresentations and violations of underwriting guidelines. Such discoveries can be used as ammunition to force banks and other lenders to buy back loans from bond insurers, holders of mortgage-backed securities and other customers of forensic loan-review firms.